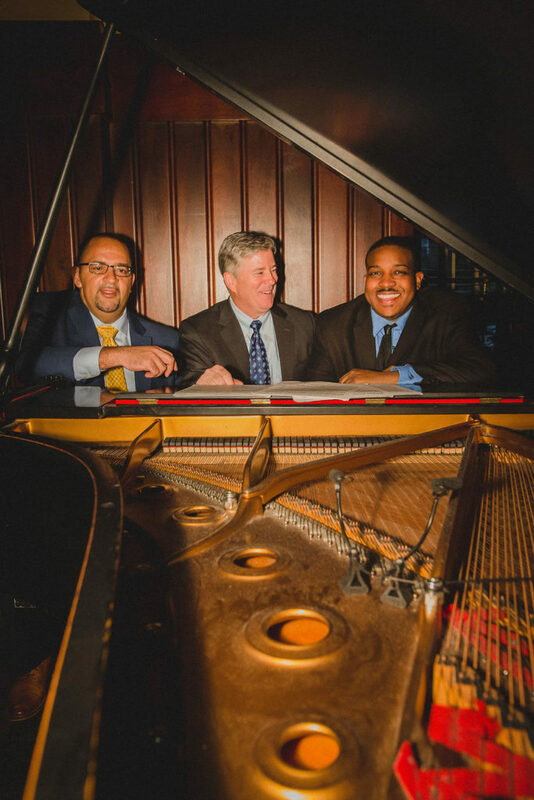 The Garden District Trio has been performing nightly at Houston’s Restaurant, 1755 St. Charles Ave., New Orleans, LA 70130 since 2006. That’s seven nights a week for over thirteen years. Band-leader, drummer; David W. Hansen, features the best pianists and bassists in New Orleans and has performed over 9,000 hours on his drum-set. 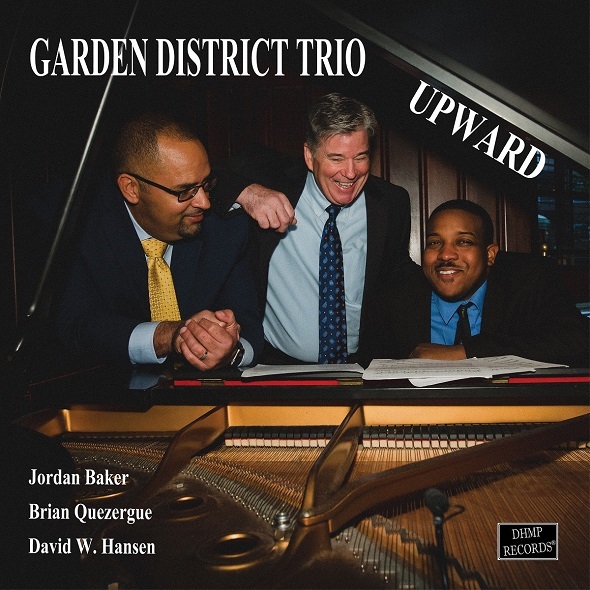 featuring: David W. Hansen: drum-set, Jordan Baker: piano, Matt Johnson: guitar, Brian Quezergue: bass, Brian Murray: trumpet, Clarence Johnson III: sax and Michaela Harrison: vocals.